NEW YORK -- A new invention could help millions of manual wheelchair users increase their mobility while decreasing upper body, repetitive stress injuries. Many who suffer from muscle pain, torn rotator cuffs, joint degeneration, and carpal tunnel syndrome due to muscle overuse will benefit from the Rowheel Wheelchair Propulsion System. This innovative design uses a pulling/rowing motion as opposed to the standard pushing motion. 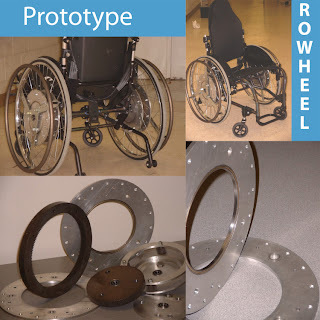 Developed by Salim Nasser of Merritt Island, Fla., the Rowheel System design involves adapting a planetary gear system at the center of the wheel, which reverses the pulling motion of the user into a forward motion of the chair. The unique change from pushing to pulling along with the mechanical advantage created by the use of the gear system provides an overall increase in user endurance and range. Mr. Nasser, who is himself wheelchair-bound, originally designed the system as his senior design project while attending Florida International University (FIU). The original design took 4-1/2 months from concept to prototype. Mr. Nasser said, "I thought it was a great design and that someone would be able to use for their own health." Mr. Nasser is currently an engineer at NASA's Kennedy Space Center where he performs structural and dynamic analysis for flight hardware and ground support equipment. After hearing the news that he was the grand prize winner of the "Create the Future" Design Contest, Mr. Nasser replied, "It would be the ultimate satisfaction to see your design come to life and be used by other people." The Create the Future Design Contest is sponsored by PTC (www.ptc.com), COMSOL (www.comsol.com), and Tech Briefs Media Group (www.techbriefsmedia.com). 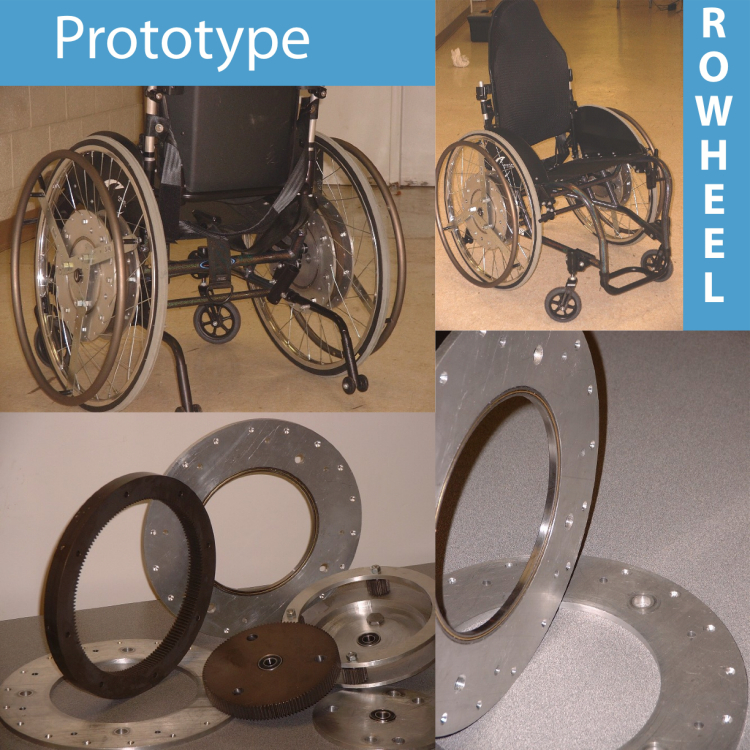 The Rowheel Wheelchair Propulsion System was among the new product ideas submitted in the eighth design contest, which attracted a record number of qualified entries.